A beautiful, high polished, hand stamped, Sterling silver ring. 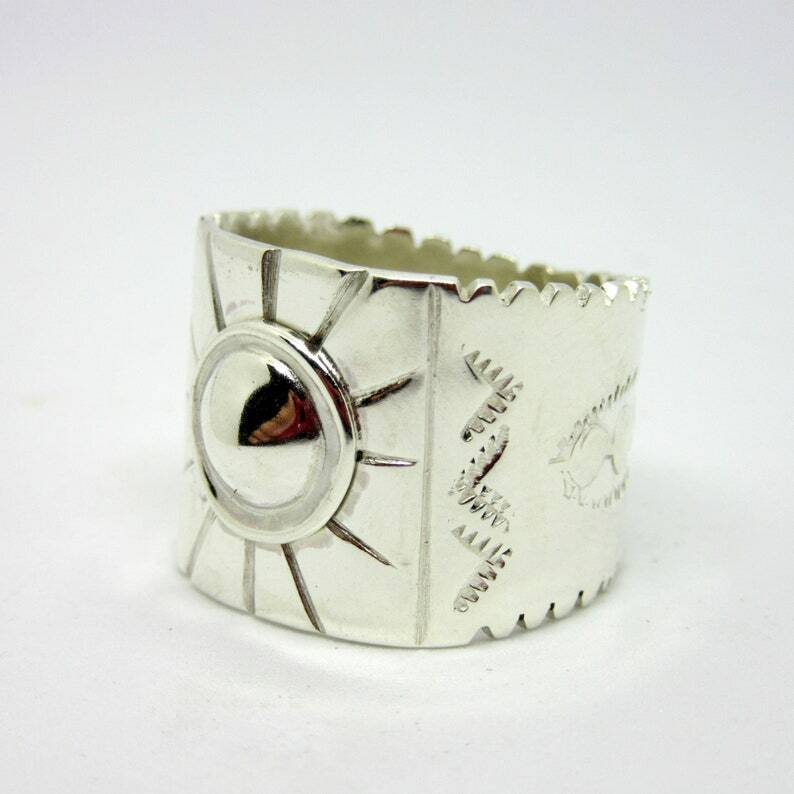 This cigar band shaped ring is made up of a wide band, hand stamped with southwestern designs, and a raised (repoussé) dome on top. the band measures approximately 1.8 cm at its widest point (on top) and 1.2 cm at the narrow point (on bottom), giving it a perfect fit, while making a statement. 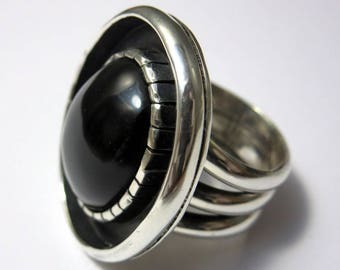 This ring is a one of a kind design, which gives the owner a wearable piece of original art. The Sterling silver ring was hand cut, forged, and polished by me in my home workshop. This is a one of a kind piece of handcrafted sterling silver jewelry. Made in the U.S.A.
Design ©Dustin Brooks *silver and sea jewelry* 2018. Please note: colors may vary slightly depending on the setting of your monitor. This item will be sent USPS First Class Mail with tracking. Please refer to my policies for more detailed info regarding payment, returns, and shipping. Thanks so much for looking and please convo me with any questions. Just received this beautiful heart shaped Royston turquoise shaped pendant in today's mail - what a beauty!! Lovely color heart shaped turquoise set in sterling silver pendant. Stands out on its own! Will enjoy wearing this one. Many thanks to artist/seller Dustin for great communication; smooth transaction; secure packaging; gracious note; quick shipment. Five stars plus!! 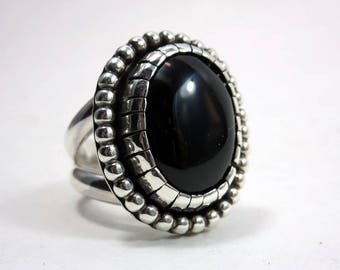 Beautiful ring— the stone is stunning. So hard to find really good quality Damele, and now I have! The setting is beautiful, too, and compliments the stone wonderfully. Love this bracelet, think I will be getting another! All jewelry comes packaged in a beautiful gift box tied with a piece of natural twine. I do not accept returns. Please shop seriously. 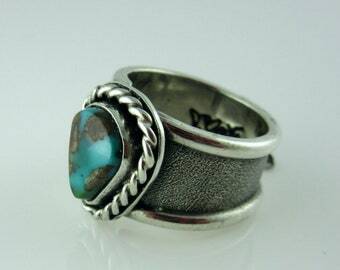 Turquoise and Sterling Silver Ring, Size 8-1/2. 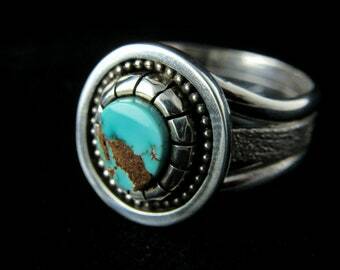 Pilot Mountain Turquoise set in Sterling Silver. 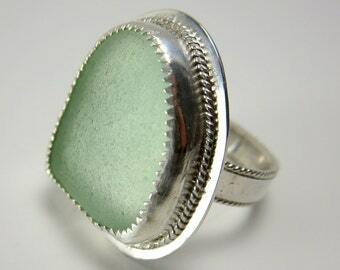 Variscite and Sterling Silver Ring, Size 10. 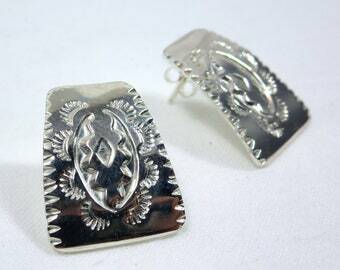 Damele Variscite set in Sterling Silver.